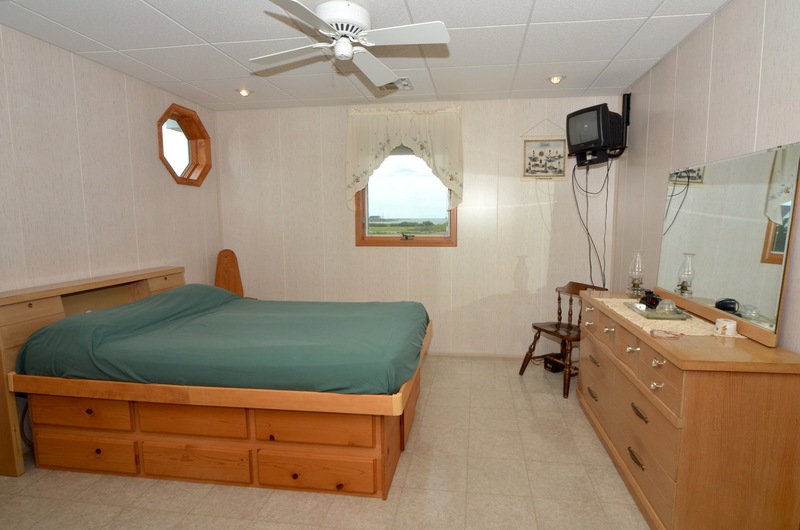 Waterfront Home for Sale – Raised Rancher for Sale on Hooper’s Island, at 1804 Hoopersville Rd, Fishing Creek, MD 21634. 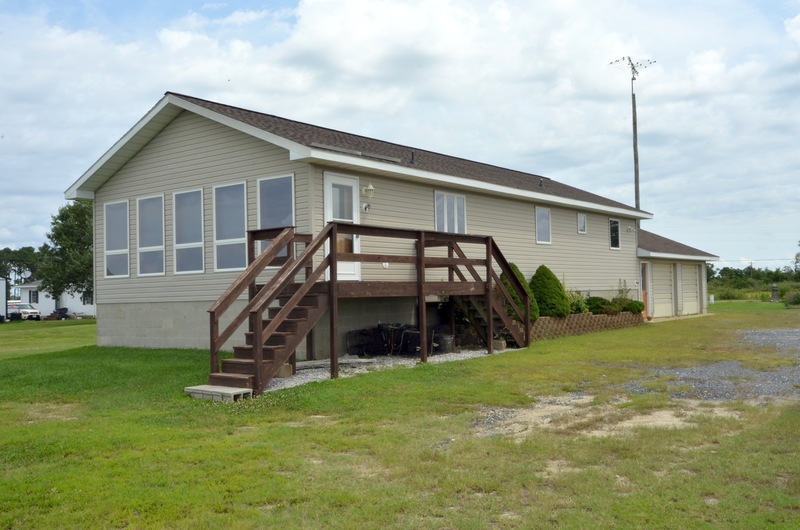 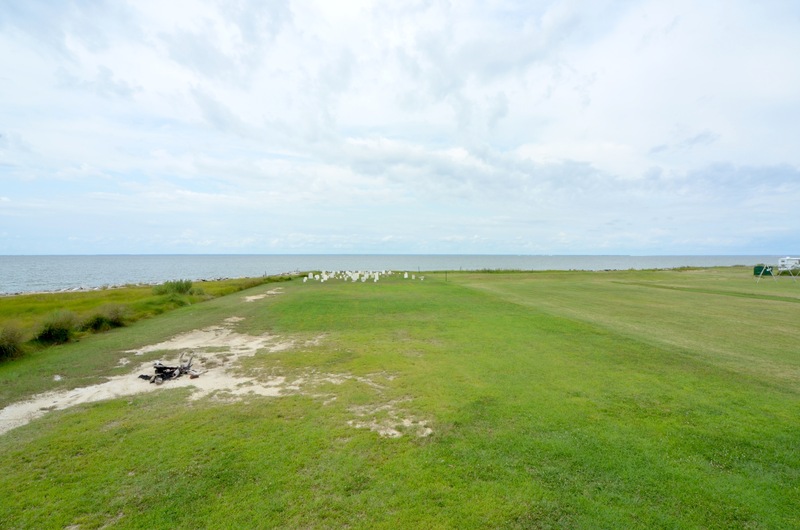 This 2-bedroom rancher in Fishing Creek has 1 full and 1 half bathroom and sits on 1.4 acres of rip-rapped, waterfront property on the beautiful Chesapeake Bay. 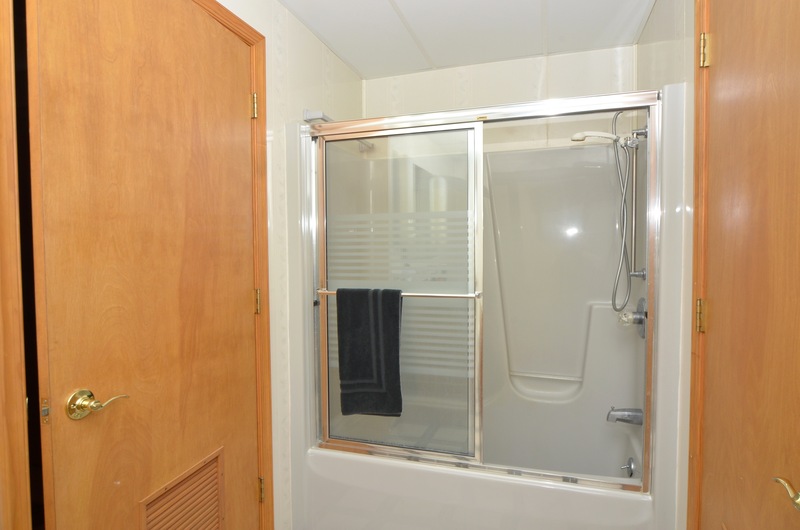 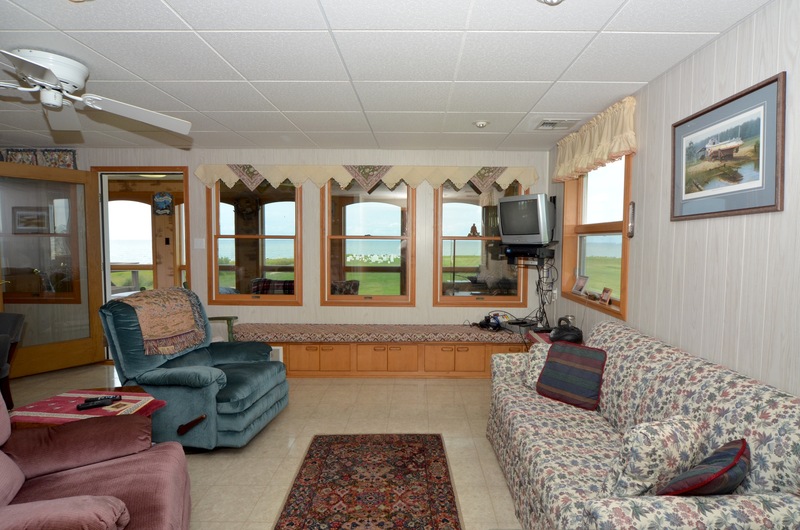 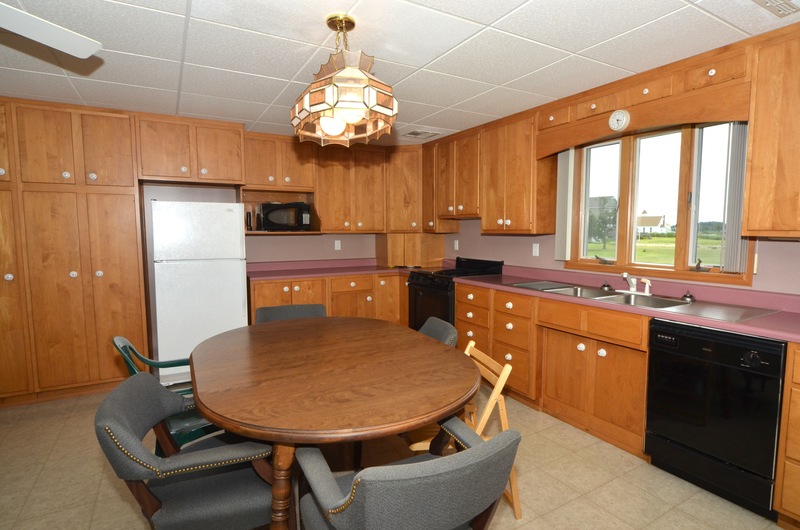 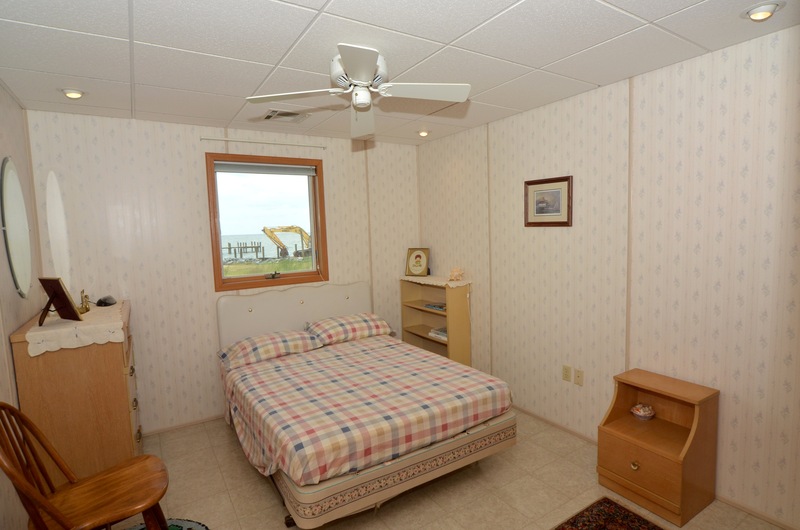 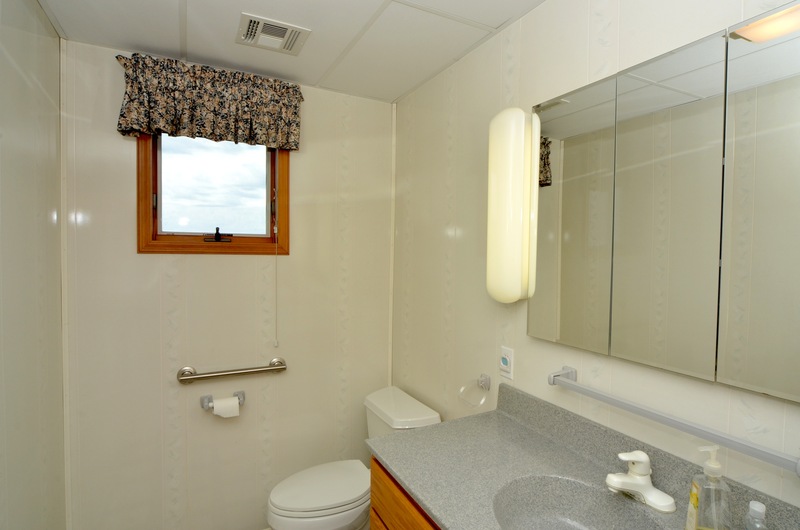 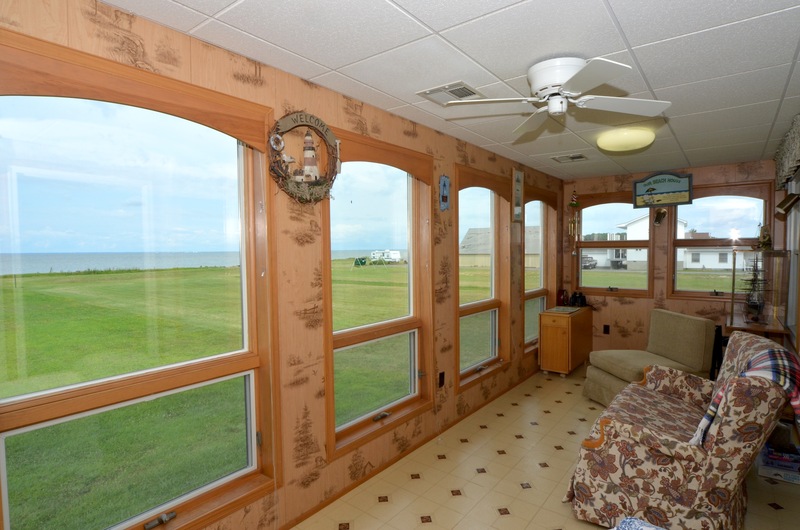 It has an attached, 2 car garage and boasts a western-facing sun-room looking out onto the Bay. 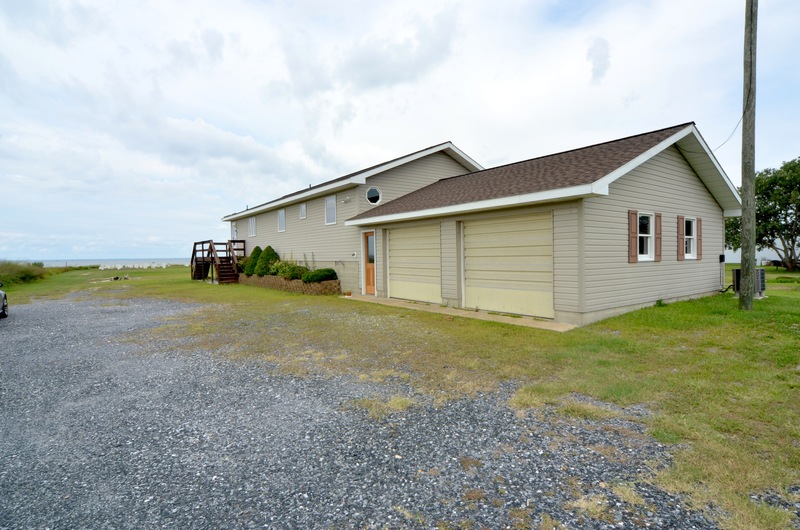 A fisherman's dream, this waterfront property sits across the street from Rippons Marina and provides breathtaking views of the Chesapeake Bay and its ample wildlife.